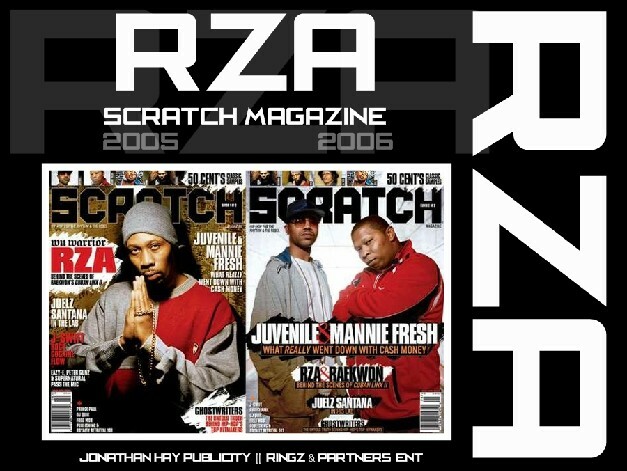 Jonathan Hay has said his favorite publicity placement of all-time is The RZA Scratch Magazine cover story. Jonathan arranged this when he was the publicist of Ringz & Partners Entertainment (RPEG) who handled the international representation of RZA of the Wu-Tang Clan. Jonathan arranged this RZA interview with Jesus Trivino, Senior Editor of Scratch Magazine (Harris Publication), and Cilvaringz (Founder of RPEG). The writer for this interview was Thomas Golianopoulos and we set him up with RZA in a recording studio in North Hollywood, California on Friday, May 27th 2005. This interview hit bookstores and newstands all across the country several months later. It was a great issue and a AMAZING interview! To this day, this is Jonathan Hay’s favorite publicity placement ever. What people don’t know is that this interview almost didn’t happen, a story that will be further explained in Hay’s upcoming book, which delves into behind-the-scene details and never-before-heard stories from working in the industry. 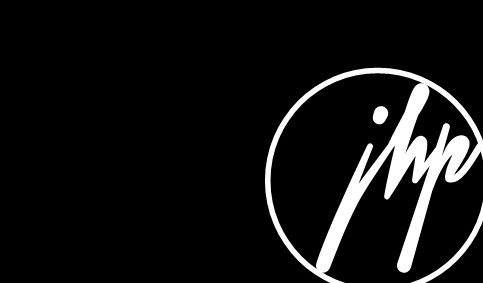 Previous:Nappy Roots inducted into Full Sail Hall Of Fame! Next:Yep, Houston It’s A Problem!